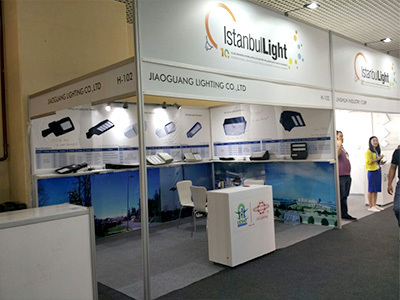 Taizhou jiaoguang lighting co., LTD. Will satisfy the needs of sensibility and rationality of the space environment with fresh and simple design style, elegant but not luxurious form. This will highlight the delicate product and enhance the overall image of the enterprise and brand. This to be launched in Turkey are in the first half of this year the company's new products, these products not only enrich the existing product line, we are looking forward to is that they can bring the new and old customers new experience and enjoy! 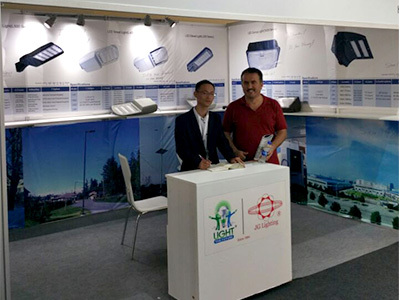 -- here, I wish our company a complete success at the 13th Turkey international lighting fair!